A home of your own ranks pretty high on most people’s list of goals. It can be complicated and daunting, so having the right experts to help you through the process is critical to a successful home purchase. Before you start searching for listings in your dream neighborhood here are some things to keep in mind in preparing to purchase your home. Know your credit history and capacity. You can locate your dream home, but can you afford it? Will you qualify for a mortgage to buy it? Have you built a strong credit history? Typically, several credit cards or installment loans (like car loans) established for at least two years with regular use and on-time payments will help you build your credit and show a lender you know how to pay your bills! You can get a credit score report to make sure that your credit is in good health before looking to buy a home. Look for any inaccuracies in the report and dispute them well in advance of applying for a loan. Talk to a lender to estimate how large a loan you qualify for. You can use an online mortgage payment estimator to help you estimate how much you can afford for mortgage payments each month. This will help you create a more targeted budget for home ownership and will help you decide how expensive a home you can afford. But, you should validate this budget with a mortgage lender to ensure that you will meet normal underwriting guidelines. Down payment requirements vary with different programs. Have you saved enough for the down payment? Know what all your options are up front. Ask lots of questions. Consider getting pre-approved, which makes you a stronger buyer and puts you in a better negotiating position with the seller. Choose the right type of loan. Working with your lender, educate yourself on the variety of programs available. Most lenders offer fixed rate and variable rate loans for a variety of terms. Understand not only the rate, term and monthly payment, but the fees and servicing associated with the lender you choose. Can the servicing of your loan be sold to unknown parties, or will you lender retain the relationship with you? If you are a first time home buyer, there are a number of educational programs and programs available to you. Seek them out! Whether you’re a first-time homebuyer or not, purchasing a home can be overwhelming. The rules and regulations continue to change. Working with the right experts in your realtor and your mortgage officer can make all the difference. At Pentucket Bank our Mortgage Loan Officers are experienced, caring, and available to answer your questions and help you each step of the way. We always retain servicing of our loans, so you can always reach us locally for questions during the life of your loan. 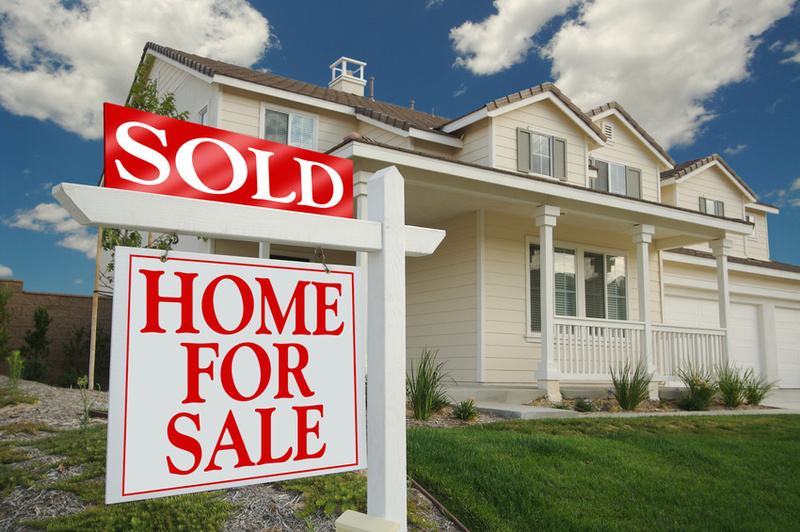 Send us an email or give us a call today at (978) 372-7731 to find out how we can help you in the home buying process.